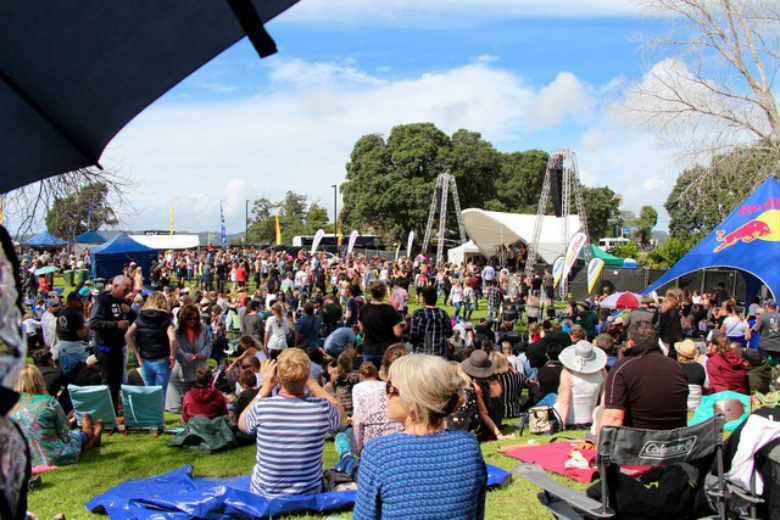 “it!” Bay of Islands Food & Wine Festival 2018! This years headline act is iconic Kiwi Band Flying My Pretties who will be led by frontman Barnaby Weir, who will be bringing a 12-person strong cast to Paihia for this performance. The full cast will be confirmed in the coming weeks.” Leading up to Fly My Pretties we have all day entertainment with Troy Kingi, Automatic 80’s and JPG! On the Northernmost tip of the Aupouri Peninsula, you’ll find a remote spot where two oceans meet and Maori spirits return to their ancestral homeland. One of the longest stretches of beach in New Zealand, 90 Mile Beach may not be exactly 90 miles long – but it’s not short on natural beauty or exciting things to do. At the Bay of Islands Old Packhouse Market you will find good, honest, farm fresh products plus value added produce, fabulous artisan breads & pastries, delicious “street” food, great coffee and music.